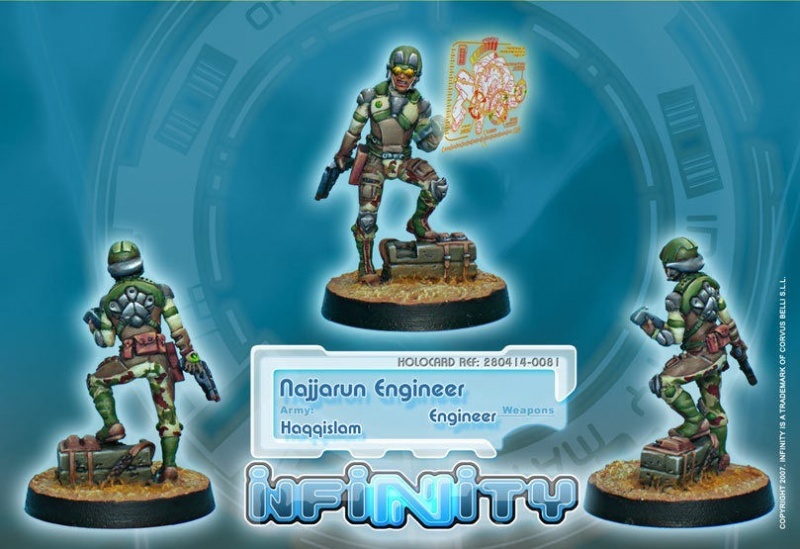 The Najjarun Engineers are specialists in trench warfare, tunnel excavation, siege warfare, sap, the laying of minefields and countermining. Destined to be the vanguard, they open and clear the way for the rest of the Haqqislamite army. They are also responsible for the repairs to the mechanized and armoured units. The Najjarun are equivalent to the staff doctors for the worthy Magharibas and the Remotes. Part of their mission is to make the work of the rest of the army easier and for this reason they are held in high esteem as specialists within the Infantry. 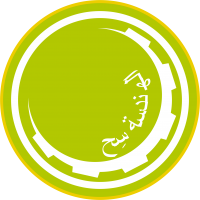 Najjaruns are highly skilled, especially considering the little means available to them; they keep the sophisticated equipment going with no more than microwelders and chemical adhesives. This is why it is frequent to hear of the Najjarun’s “magic saliva”, referring to their ability to solve difficult technical problems despite the scarcity of their resources. This page was last modified on 2 November 2018, at 13:02.